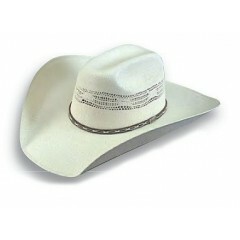 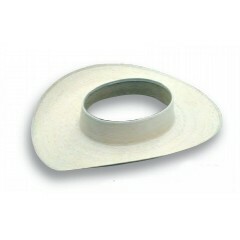 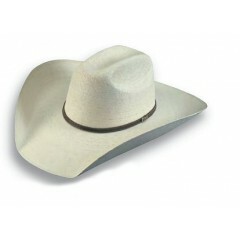 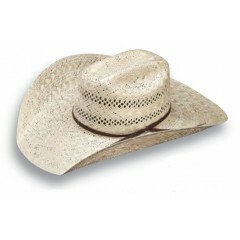 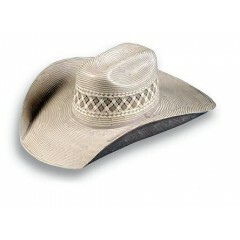 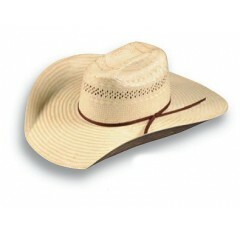 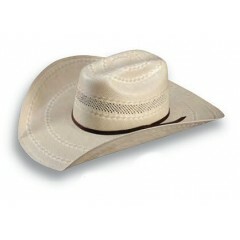 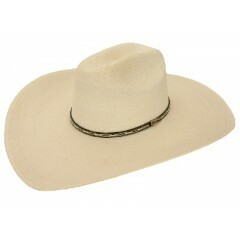 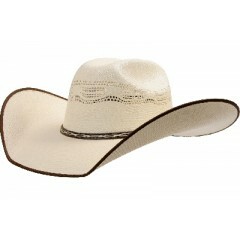 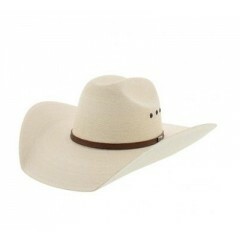 Atwood Hat Company Nevada palm cowboy hat with a 3 3/4" crown with eyelets (Not Shown). 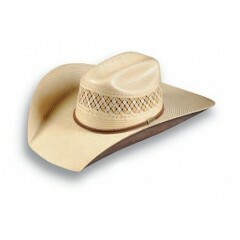 ..
Atwood Hat Company The Waco Sisal straw hat comes with your choice of a 4" or 4.5" brim and 4..
Atwood 7X Whipporwhil palm leaf straw cowboy hat!! 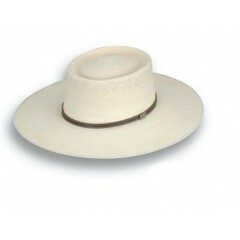 This new palm hat will look great this s..
Atwood Hats The Stevenville Bangora by Atwood Hat Company is a amazing hat with bound edge th..